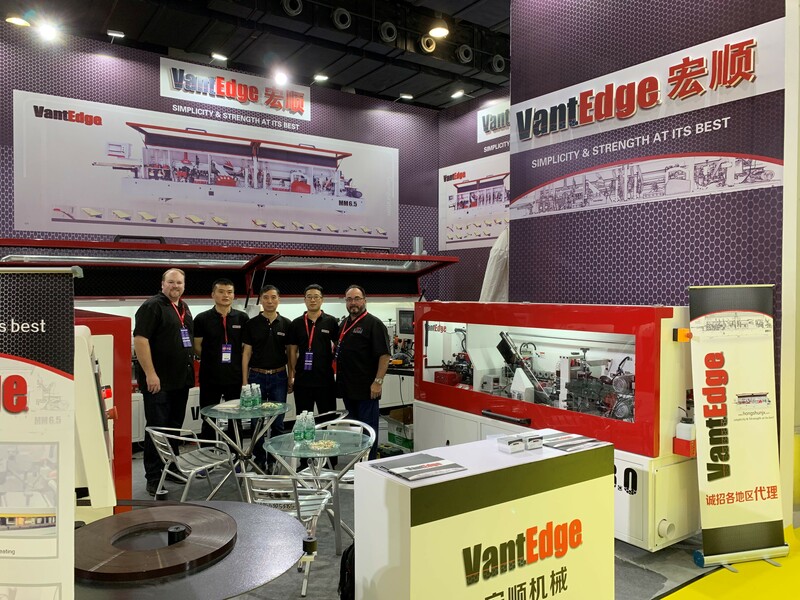 LAS VEGAS -- VTM Enterprises displayed their VantEdge Series edgebanders at the International Interzum Guangzhou machinery show in China. “We are on track with our plan to take the VantEdge Series machines to the International trade shows around the world” said Ed Moran. “The Interzum show in Guangzhou was a success for us and we are already making plans for next year’s show”. The company distributes Veneta Impianti dust extraction systems, Fimal Concept special semi-automatic beam saws, Formetal material handling automation and engineering systems, and Zaffaroni specialty precision "V-Grooving" machines. See www.vtmmech.com. 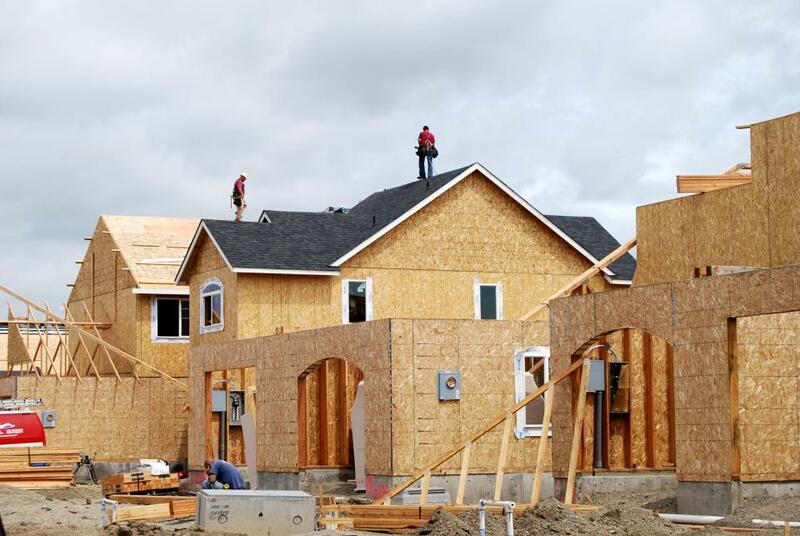 Is lumber trade war hurting U.S. construction industry?